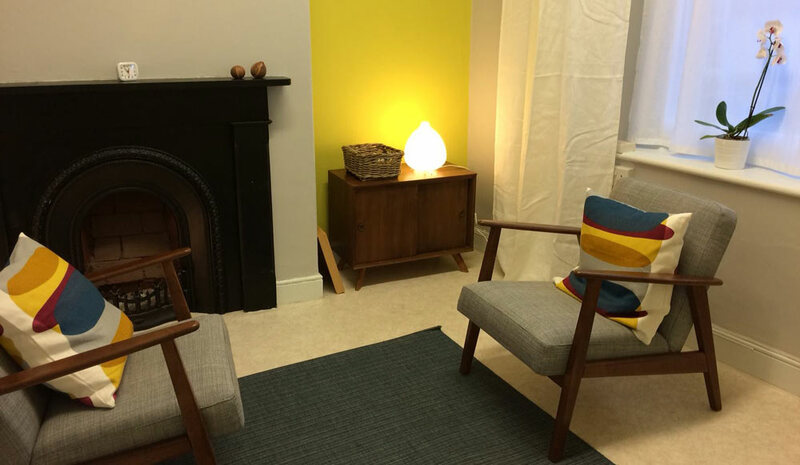 Psychotherapy provides a warm, supportive and very contained relationship through which you can explore your experiences, feelings, and behaviours openly and in depth. In this context you can develop self-awareness, gain new insights and perspectives, learn to manage your emotional and physical responses, work through painful events, explore new ways of thinking and behaving and make changes for the better. Psychotherapy is usually long term; generally at least 20 sessions, and for as long as you wish. This gives the opportunity for real change and growth. I can also work short-term, addressing a single issue or event. Being also a trained coach, my style of counselling is direct; combining both support and challenge. Though I usually suggest meeting weekly to begin with, we can meet less often if you wish once our working relationship is established. I offer 50 minute sessions, generally between 9am and 5pm. I can sometimes also offer early morning and evening sessions. I work with adults - ie age 18 and above. I charge £48 per session. I can negotiate a reduced fee if this is beyond your means. Payment is either by cash or cheque at the end of each session.